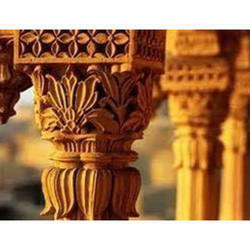 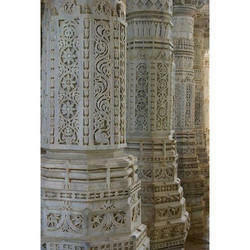 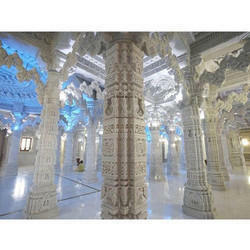 Providing you the best range of marble pillar and temple marble pillar with effective & timely delivery. 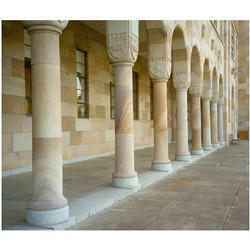 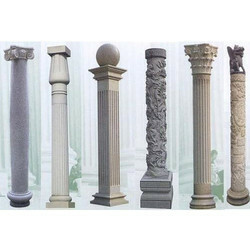 Stone Pillars are used as decorative landscaping stones and come in various hues and sizes and find usage in homes, artificial, outer space, terrace, porch area, swimming pool area, elevation area, out houses, interior, exterior and gardens. 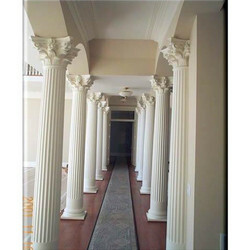 Looking for Marble Pillar ?